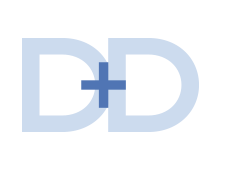 Rust-Oleum Corp., a division of RPM International Inc., has recently added several exterior wood coating products to its portfolio. The line includes the following new products, according to a company announcement. Restore 10X Advanced is described as a “next generation product” that delivers enhanced durability to extend the life of a deck, according to Rust-Oleum. It can be used on wooden decks, most composite decks and concrete patios. Restore 10X Advanced is formulated for use on all wooden decks and most composite decks or patios. 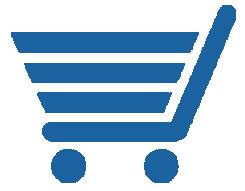 It is also recommended for concrete surfaces, such as walkways, steps, patios and porches. The surface can be walked on in 48 hours after application. 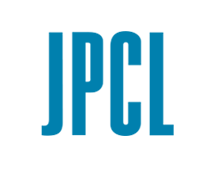 Restore 10X Advanced recently received the Good Housekeeping Seal. 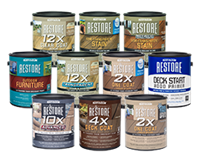 Restore Deck Start Wood Primer is billed as a “first-of-its-kind” product that simplifies project preparation by eliminating the need for stripping and sanding, Rust-Oleum says. The primer can be applied over existing deck coating to promote top coat adhesion. A unique feature to the primer is that it can be top coated with any solid color coating, the company says. Restore 2X One Coat is a solid stain that requires one coat, the company says. Restore 2X One Coat with Never Wet features hydrophobic technology that repels water extending the life of the deck. The algae- and mildew-resistant coating is available in 60 popular colors. Restore 2X One Coat with Cool Touch contains special pigments that reduce surface temperatures by reflecting solar rays to keep surfaces cooler and easier to walk on in the summer, the company says. It is available in two colors, Timberline and Chocolate. Restore 12X Sealers are designed to offer long-term water repellency and protect against cracking, splitting and warping, the company says. The sealers are mildew- and algae-resistant and available in a clear or a stain and sealant with a hint of color which can be tinted up to six colors and provides one-coat coverage, the manufacturer says. The products are designed to "transform the exterior wood care category," according to the manufacturer. Restore Semi-Transparent Stains are richly pigmented finishes that offer maximum protection against fading, water absorption, cracking, peeling and blistering, the company says. Restore Semi-Transparent Stain with Metallic provides a shimmering finish to the coated surface. It is available in two colors: Silver Slate and Brilliant Bronze. Restore Semi-Transparent Stain with Never Wet boasts hydrophobic water-repelling technology to extend the life of the deck and is available in 60 colors, the company adds. Restore Transparent Finish & Preservative is a transparent, deep-penetrating, rich oil designed to bring out the wood surface’s natural grain while also providing long-term water and UV protection. Available in Natural and Cedar tones, it protects against rot and decay while inhibiting mold and mildew growth, according to Rust-Oleum. Restore Outdoor Furniture is designed to extend the life of wood furniture while providing the surface with a smooth, uniform finish, the company says. The finish is offered in 15 color options. 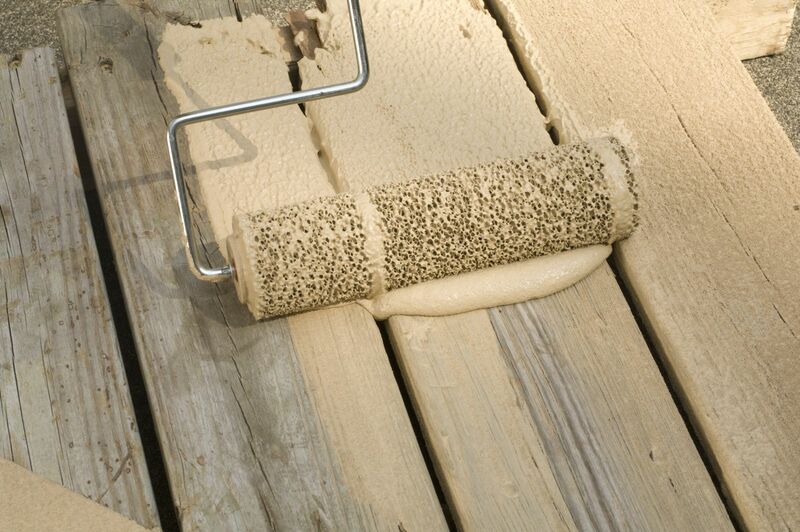 Restore Deck Stripper removes wood stain and sealants from deck surfaces for topcoat adhesion in as little as 15 minutes, according to the company. Simply brush on the coating and power wash off, the company states. Is that the primer in the picture going over the greyed out wood? Wasn't there a huge lawsuit about failing Rustoleum deck coatings? Rustoleum puts there name on a lot of products but I don't trust claims like these. Amazing......talk about thumbing your nose at the public after the wood coating failure. The arrogance !! A quick search found discussion http://www.ripoffreport.com/r/Rust-Oleum/nationwide/Rust-Oleum-Deck-Restore-Product-Ruins-Decks-Company-Refuses-To-Take-Responsibility-am-1152500 - looks like they renamed the product line from "Deck Restore" to just "Restore"